Karen’s Make Ready Services will remove yard debris, household items (junk), remodeling debris, cabinets, shrubs, garage items (junk), and general misc. trash. 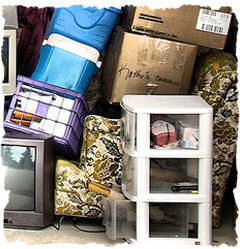 A two person team will remove trash or junk from the inside or outside of your property. This service is extended to homeowners, realtors, property managers, new home builders and manufacturers. Our team of highly skilled professionals are ready to meet all your make ready needs for new homes once the construction crew is finished or after a property is placed in Eviction or Foreclosure status. Simply, we are excited about having the opportunity to do what it takes to assist you in preparing your home or property to be sold or rented. Please call us for a free quote.